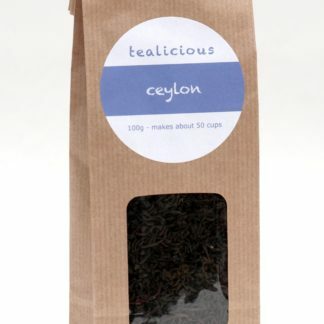 The Uva district of Ceylon is 3,000 -5,000 feet above sea level and produces light, pungent teas with a citrus note, unique in the world of tea. 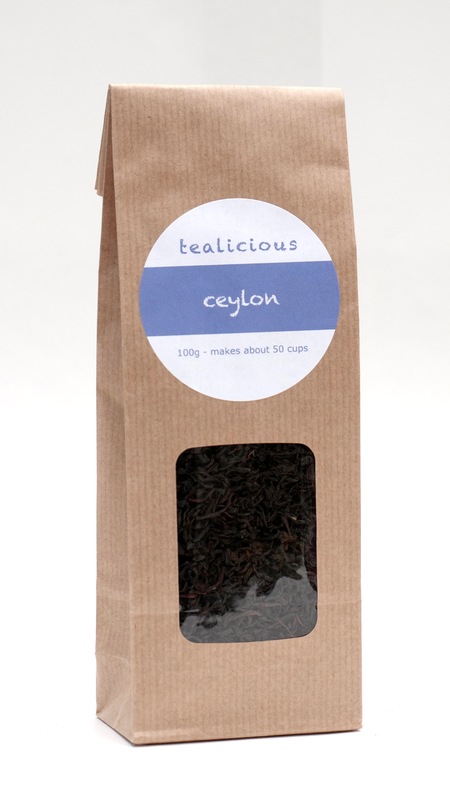 Although Ceylon is now called Sri Lanka, its ‘green gold’ is still referred to as Ceylon Tea. On the eastern slopes of the central mountains the Uva district is between 3,000 and 5,000 feet above sea level. The mountains shelter it from the extreme monsoons and the Uva District gets extra sunshine from its elevation. 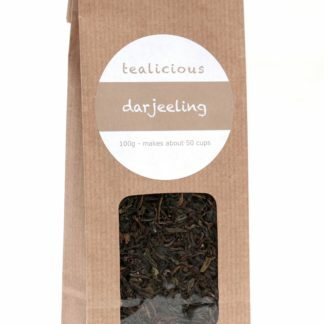 This helps create the slow growing conditions that produce its exquisite flavour. Sri Lanka is the fourth largest tea producer in the world and the largest exporter of the ‘Orthodox’ style of manufacture. 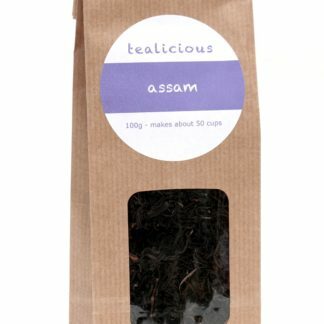 It was after disease wiped out the coffee bushes in the mid-1800s that tea was first planted in Sri Lanka and by the start of the 20th century tea was an established crop. It is now one of the country’s biggest employers and foreign exchange earners. 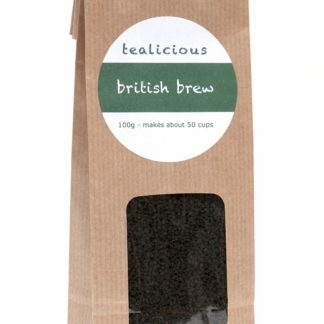 Brew – For best results, 4 to 5 mins (but you will work out what’s best for you), Tastes great with or without milk.